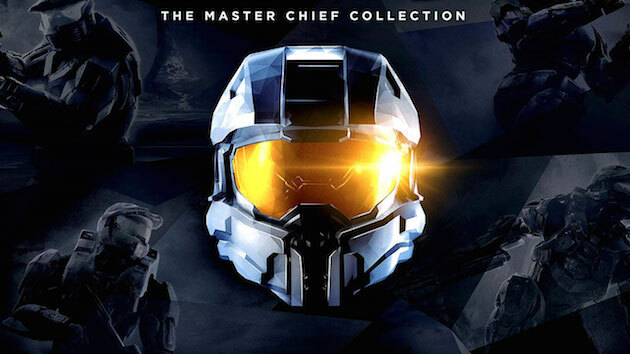 Good news for those of us awaiting the release of Halo: The Master Chief Collection. That day one patch that adds multiplayer and a few other things is not 20GB like we were first told. Don’t get to excited tho as it is still pretty large at 15GB, there is good news tho. If you have purchased the digital copy you can go ahead and download the day one patch now meaning you can get your game on straight away come release day. This is great news and all that’s left to do now is wait until November 11th.